The paper presents a model for optimum partitioning of tasks over a multiple-processor system. 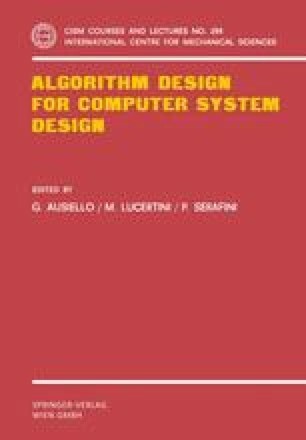 The minimization of the interprocessor communications overhead and/or the message average delay are considered as a design criterion. The algorithmic approaches to the problem are briefly described and improuvements to the case of multiple copies of tasks are considered. A large set of references covering the area are included.